Dr. Danny B. Lange is VP of AI and Machine Learning at Unity Technologies. Formerly, Danny was Head of Machine Learning at Uber where he led an effort to build the world’s most versatile Machine Learning platform to support Uber’s rapid growth. With the help of this branch of Artificial Intelligence including Deep Learning, Uber can provide an even better service to its customers. Previously, Danny was the General Manager of Amazon Machine Learning - an AWS product that offers Machine Learning as a Cloud Service. Prior to Amazon, Danny was Principal Development Manager at Microsoft where he was leading a product team focused on large-scale Machine Learning for Big Data. Danny started his career as a Computer Scientist at IBM Research and has a Ph.D. in Computer Science from the Technical University of Denmark. Større visioner, større virksomheder og større mod. At turde tænke større er en af drivkræfterne bag mange historier om vækst og succes. Kom til Vækstfondens årsmøde 2017, og mød en lang række oplægsholdere, der på hver deres måde har vist modet til at tænke større. Discover the latest innovation and the positive impact of Artificial Intelligence technologies. The Applied AI Conference is a must-attend event for people who are working, researching, building, and investing in Applied Artificial Intelligence technologies and products. Affectiva's Rana el Kaliouby and Uber's Danny Lange explain machine learning to Samantha O'Keefe before getting into its potential to augment human abilities and the value of teaching AIs to recognize emotions. Danny Lange, "AI in the Enterprise – Making Corporations Smart Again"
Keynote - Bring ML to every corner of your Organization, Danny Lange, Head of Machine Learning, Uber at Applied AI Conference 2016 by BootstrapLabs Danny Lange recaps the history of Artificial Intelligence and Machine Learning, as well as explains the roles it currently plays in companies everywhere. Explore the Kaizen Data Conference and watch insights from Danny Lange, the Head of Machine Learning at Uber. Podcast episode 9 - Danny lange, machine learning maestro! A nice conversation about Artificial Intelligence and Machine Learning and ending with a wonderful message for all software engineers out there. 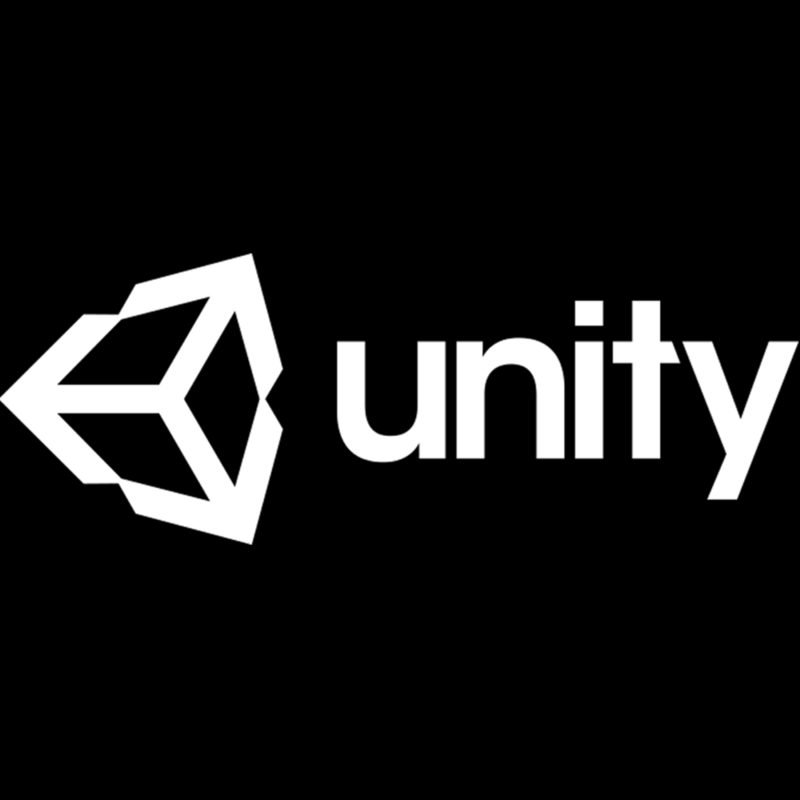 Danny Lange, previously Head of Machine Learning at Amazon and Uber, now heading the same department at Unity.